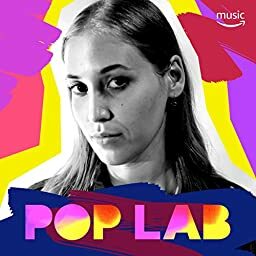 Alt-pop that's off the charts. This week's cover star: Hatchie. Follow for regular updates.